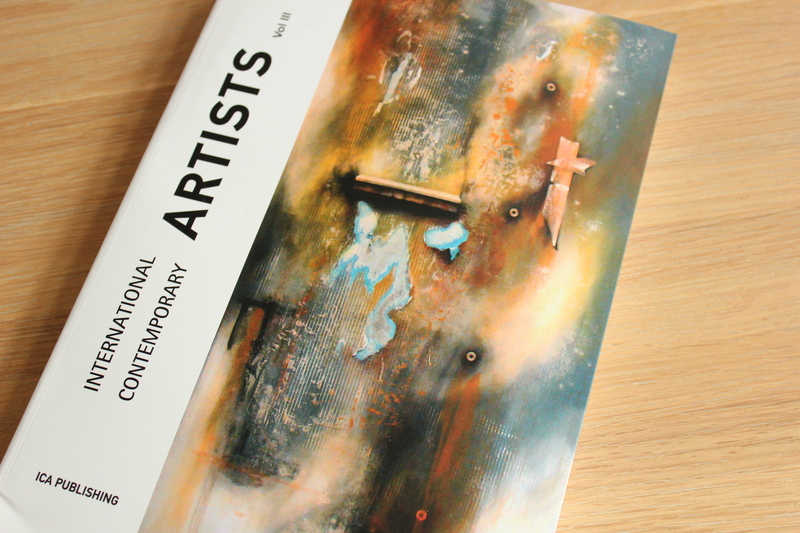 HomeOthersIntroduction to the “International Contemporary Artists” art book, volume XII. We have been included in the next volume of the “International Contemporary Artists XII” art book by Ica Publishing . We are very grateful for this opportunity and we’ll be updating everyone with the information soon. Also, a big thank you to all of our followers.